The platform aims to allow a simplified and streamlined process to buyers. 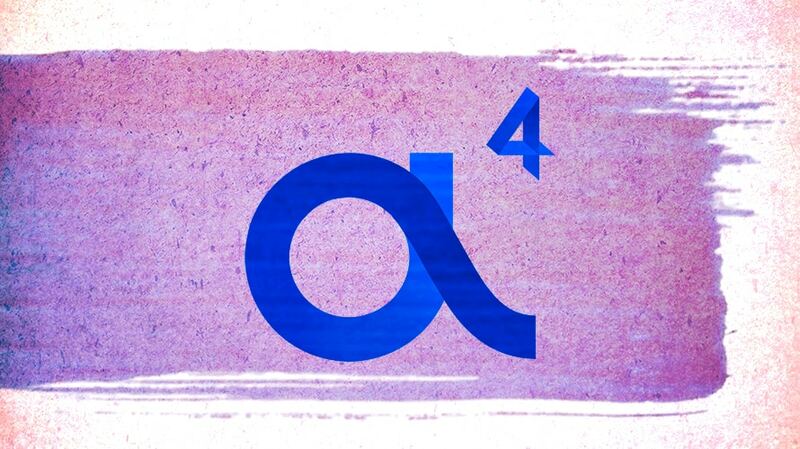 Nearly three months after Altice USA launched its ad division, called a4, the platform has announced that it will launch locally as well. The platform aims to allow a simplified and streamlined process to buyers who want to target specific advertisements to consumers on multiple screens. 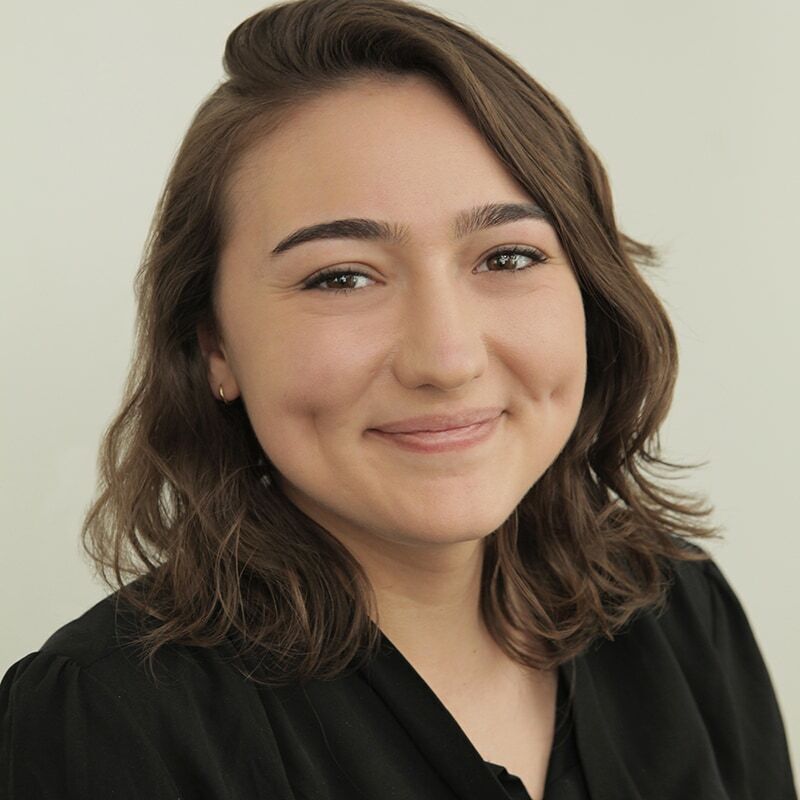 To use the platform, a purchaser would need to know three things, said a4 president Paul Haddad — what audience you want to target, when you would want the campaign to run and a budget. The platform will walk you through each step, from determining if you want to target viewers on a channel-specific audience to households with a particular income level. The platform is “growing faster than we expected,” Haddad said after launching in the spring. The platform was boosted with intel from recent acquisitions that include Audience Partners, a digital platform, and Placemedia, a TV provider. It has also combined its forces with the advertising business from Cablevision after taking it over in 2016. With the tool, consumers would be able to make a local, $500 media buy up to a $5 million national buy, Haddad said. And they can do it under five minutes, he said. “We want to simplify the very complex advertising model which makes it very confusing for the advertiser from the moment they decide to target an audience on different data sets,” Haddad said.